As the American space upstart SpaceX gets ready to resupply the International Space Station under a commercial agreement with NASA later on today, the established players in the international space launch market are starting to take notice of SpaceX’s low-cost strategy and what it will mean to the future satellite launching business. SpaceX’s Falcon 9 rocket will start to compete for commercial business in the coming years and will probably seek to undercut current players on price. The current commercial space-launch leader, Arianespace with over 50% of the satellite launch market, is currently working on an upgrade to its Ariane 5 rocket which would give the vehicle a 20 percent boost in payload-carrying power and a re-ignitable upper stage. There are, however, different views of the rocket’s future from its two major owners i.e. the French and German governments. The French government is conscious of the future competition from SpaceX and other upstarts and wants to skip the current Ariane 5 upgrade altogether and concentrate on a new more cost effective version to be called Ariane 6. The German Aerospace Center wants to continue the Ariane 5 upgrade instead, which has already commenced, and potentially team up with NASA to work on the Orion deep-space crew transport spacecraft. The French and Italians are sceptical to Orion and want to work on a European low-earth orbit spacecraft instead. There could also be an option to work on the Ariane 5 upgrade and development of Ariane 6 concurrently, but that would require an increased budget. 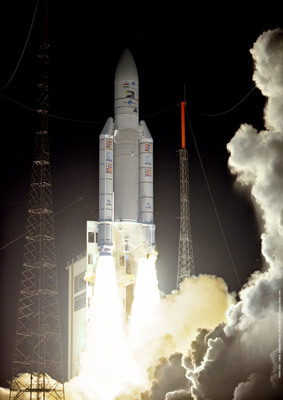 Arianespace currently needs 120 million Euros in government support annually in order to be commercially viable. 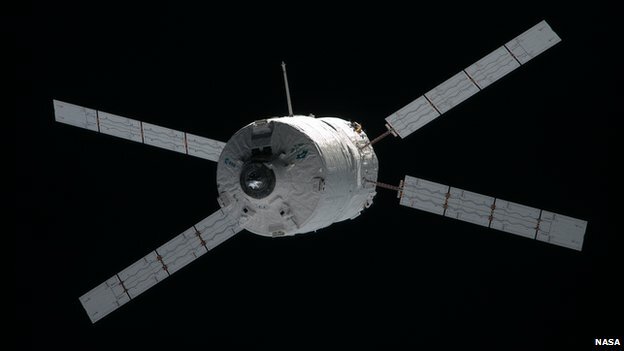 Final policies and budgets will be agreed on during a November conference of European Space Agency members. 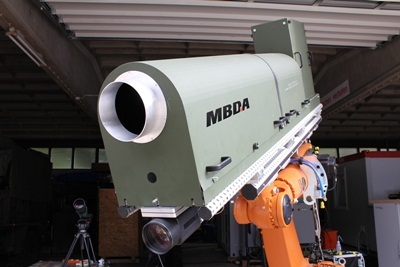 The German subsidiary of European missile systems company MBDA has developed a solid-state laser weapon with an output of 40 kW. The purpose of the weapon is to take down airborne mortar shells and is claimed to have cut through 40 mm-thick steel plates “in a few seconds”. MBDA is owned by European aerospace and defense giants BAE Systems, EADS and Finmeccanica. BAE Systems and EADS have proposed a merger recently. MBDA’s laser gun is said to be ahead of its US competitors who have only managed a 25 kW laser zap-gun so far. 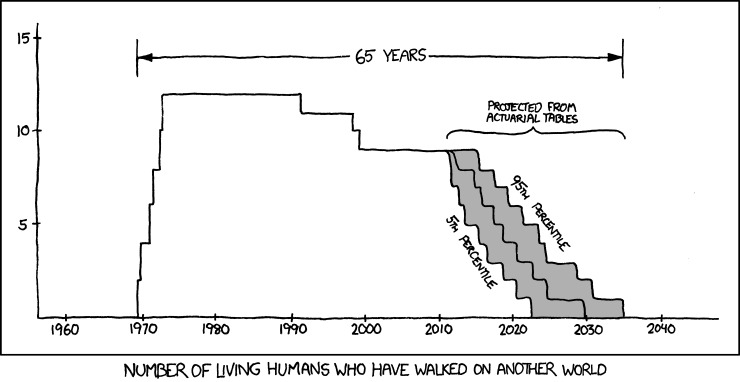 With the sad passing of Neil Armstrong – the first man on the moon – in mind, it’s worth noting that currently the number of living people who have stepped on an extraterrestrial body is in steep decline. 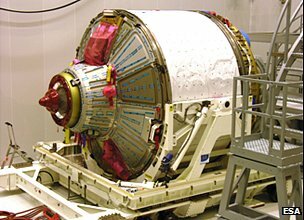 Will Germany with its increasing industrial and technological might step up and increase spending on manned spaceflight so that this negative trend can be reversed? Or will we simply have to wait for American budget deficits to disappear or maybe even the first Chinese taikonauts to take charge? 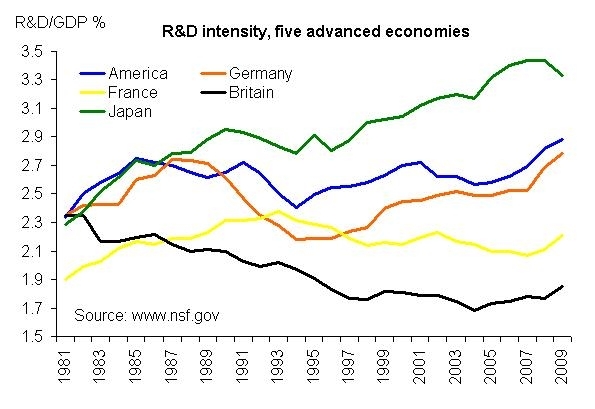 Research & development spending as percentage of GDP is going up in Germany and might soon catch up with the US, according to this article in the Economist. Spending in Japan is going down while the UK is still lagging behind. This link to Booz & Co annual report on corporate R&D provides some interesting reading on R&D strategic advantage. China’s manned spacecraft Shenzhou 9 docked successfully with the Chinese space station Tianggong-1 module on Monday. The spacecraft took off with a crew of 3 taikonauts, including one woman, on a Long March 2F rocket from Jiuquan Satellite Launch Center in northwest China on Saturday. 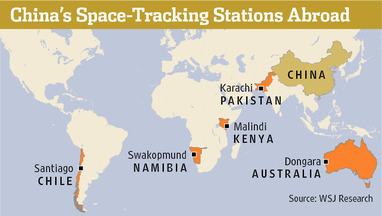 The Swedish space and satellite company Swedish Space Corporation (SSC) is playing a part in the Chinese space program by leasing satellite tracking antennae at one of its facilities to China’s satellite launch company. The tracking facility situated in Dongara East in western Australia has provided services to the Chinese company since 2009. The Chinese claim that the facility is only used for civilian purposes and not by the military. 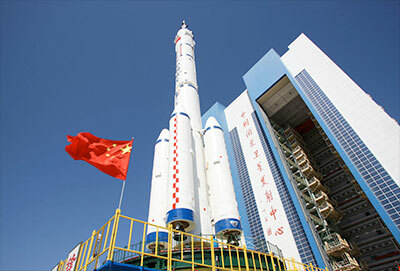 The Swedish Space Corporation is based in Solna outside of Stockholm and has around 700 employees worldwide including a representative office in Beijing.